HUNTINGTON, WV – The iconic Broadway musical RENT will be making a stop on its 20th Anniversary Tour at the Keith Albee Performing Arts Center Thursday, Nov. 10 @ 7:30 pm. Giving the community a taste of the past, the performance will remind audiences why this musical became so iconic in the first place. On April 29, 1996, a musical opened on Broadway that looked and sounded unlike anything that had come before it. Touching on issues that were sensitive when it came to entertainment, it told a powerful, moving, heartbreaking and ultimately uplifting story of young, impoverished New York artists who were seeking to make their way in the world, longing to connect, and trying to survive the looming specter of AIDS. The characters were of all difference races and sexualities, making for an even more powerful show. Even though the show was inspired by Puccini’s opera, La Bohème, it held a strong reflection of it its creator Jonathan Larson, who wrote the book, music, and lyrics. His score brilliantly melded Broadway savvy with contemporary rock, and the show captured the inclination of a particular place at a particular moment in time. A few weeks before the musical’s Broadway premiere, Larson, who died of an aortic aneurysm the night before RENT was scheduled to open Off-Broadway, was awarded the 1996 Pulitzer Prize for Drama. The show later went on to win the Tony Award for Best Musical, and ran for over 12 years. The show is known for iconic songs such as “Seasons of Love,” “Light My Candle,” “I’ll Cover You,” “Goodbye Love,” and many more. Larson was a little-known composer, but gave RENT the chance to quickly become one of the most celebrated musicals of the decade. Nearly two decades later and it has changed the landscape of American Theatre. Larson’s composition continues to speak loudly and defiantly to audiences across generations and all over the world. This show was a huge attraction to many young theatergoers, who became known as RENTheads. They came back time and time again, because the show spoke to them so personally. 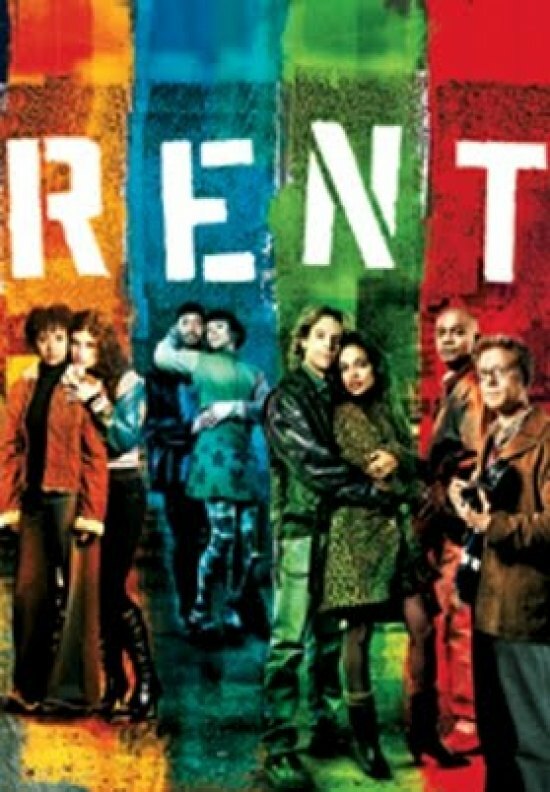 Although Broadway held many iconic shows, RENT was a game-changer. It was a life-changing experience for anyone connected with the show. Key members of the original creative team for the show are reuniting together for this national tour, enabling a new generation to discover why the show is so special – and why it continues to have a profound effect on audiences. While telling a story of an unforgettable year in the lives of seven artists struggling to follow their dreams without selling out, RENT contains an inspiring message of joy and hope in the face of fear. This timeless celebration of friendship and creativity reminds us to measure our lives with the only thing that truly matters – love. Tickets for Rent’s 20th Anniversary Tour are $94.95/$78.90/$68.20/$61.78. To see this award-winning show contact the Marshall Artists Series Box Office at 304-696-6656 or order tickets online at Ticketmaster.com. You may also visit our box office located in the Joan C. Edwards Playhouse on the Marshall University campus. Box office hours are Monday through Friday 12 p.m.-5 p.m. The Rent 20th Anniversary Tour is sponsored by Community Trust Bank, Dr. Christopher & Mrs. Tammy Hugh, Dutch Miller Kia, Intercultural Affairs at Marshall University, KEE 100, B97, WSAZ, The Herald Dispatch, Marshall University, and The Marshall Artists Series.